Poppy Hills Golf Course is excited to be one of the closest venues to the 2019 U.S. Open and we’ve created a unique week of events tailored to maximize your 2019 US Open experience in Pebble Beach. We will be offering an 8 a.m and 2 p.m Shotgun each day of U.S. Open Week. Space will be limited. Tee Times are for sale for $1200 per foursome or $300 per individual with full payment required at time of purchase. Each Shotgun will include Breakfast, Lunch, Appetizers and Non Alcoholic Beverages. We look forward to sharing Poppy Hills with you. 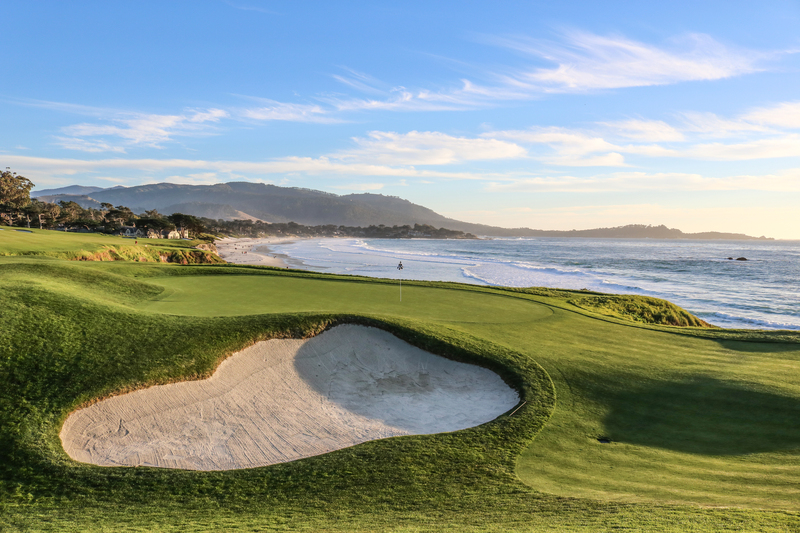 #62 in Golf Digest’s Top 100 Courses You Can Play in America – only 1 mile from Pebble Beach Resort. For additional information please feel free to reach us at 831-622-8239.